With us, you'll always have the peace of mind that your books are organized and up to date. Start planning your tax strategy today and minimize your taxes. Find out why our accounting services are a smart move for you. Allowing you to manage your finances and see beyond the numbers to make the right moves for your business. At W E Stevens PC we'll work with you to make all the smart financial decisions needed to develop a longstanding business. From individual tax returns to complex tax strategies for small businesses, we insititue cutting-edge tax strategies that are reliable, legal and effective. We'll patiently answer all of your questions and address any concerns so you can make an informed decision that will get you the tax relief you deserve. 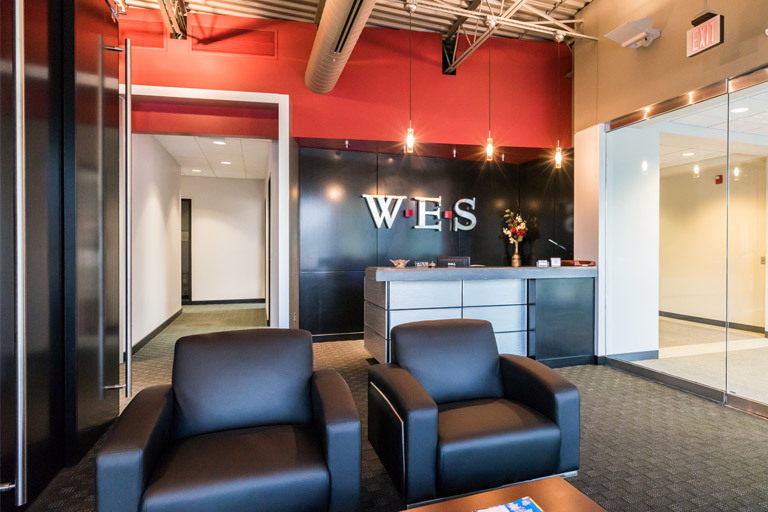 W E Stevens PC is the partner small business owners count on for accurate accounting services, smart bookkeeping solutions, and valuable tax strategies. As a business owner who's in charge of so much, managing your finances can become complicated and tedious, even with the best accounting software. Let us take these important tasks off your plate and design a coordinating tax plan to maximize revenues while you focus on the daily operations of your business. We'll keep you updated with the relevant financial data your business requires to run smoothly, limit expenses, and capitalize on new opportunities. With our powerful financial guidance and support, your business won't just make it, it will thrive. Give your business an edge by teaming up with a local CPA firm that's experienced in working with small businesses. Call us at 402-932-8815 or request a free consultation online and we'll put together a complete package of accounting and tax services designed to match your needs. Timeliness – we do work timely here! I know that is not common in our profession but being a client myself of other professionals, I appreciate the importance of not only turning the work around fast, but also returning phone calls and answering emails. We hire enough staff to ensure that we can keep up with the work and we have processes and systems in place so that we are very organized. That way, our clients don’t get lost in a maze of work! Our Customer Service rating is very high – and this is especially important to me. I educate my staff on the fact that it is our clients that are putting dinner on our tables every evening! They understand this, and are very appreciative of our clients, which results in them making sure they provide the highest standards of care and service.